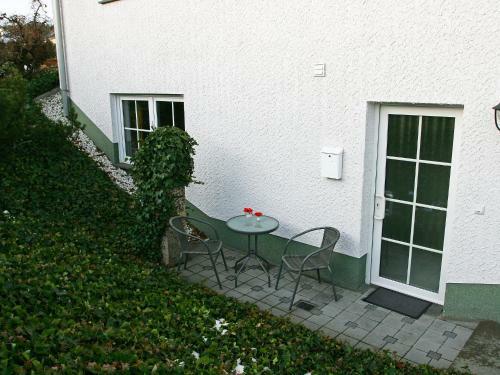 Apartment Kiefernweg in Spessart is a holiday home with 1 room. 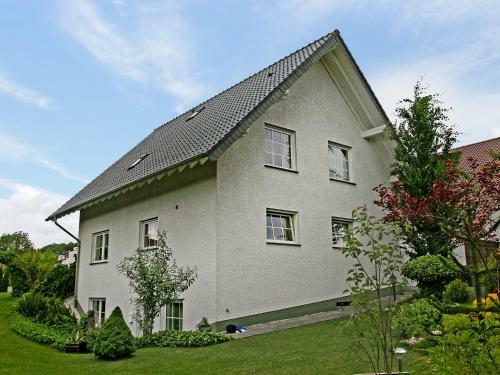 Featuring accommodation with a patio, Apartment Kiefernweg is located in Ramersbach. Guests staying at this apartment have access to a fully equipped ...kitchenette. The apartment comes with a satellite TV, 1 bedroom and a living room. Private parking is available at the apartment. 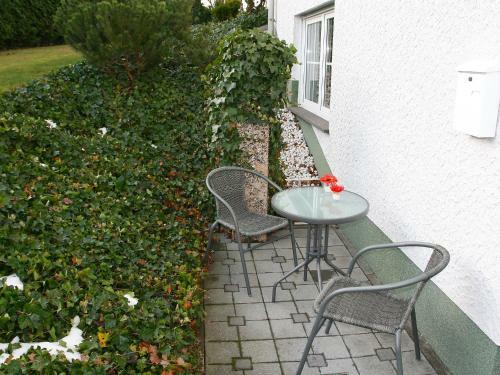 Guests at Apartment Bad 1 can enjoy cycling nearby, or make the most of the garden. Bonn is 40 km from the accommodation. Cologne Bonn Airport is 62 km away. 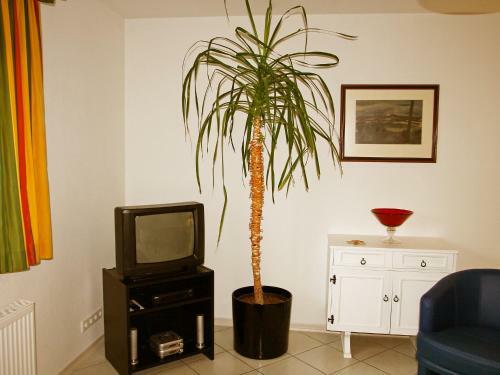 When would you like to stay at Apartment Kiefernweg?